We help in developing and implementing mathematical programming and optimization applications. Our preferred tool is GAMS, the General Algebraic Modeling System. Virtually any business profits from optimization, recent projects helped customers in manufacturing, logistics, and service providers (see about our customers). Project sizes range from just a few hours to long-term engagements covering years of spot consulting. Our engagement models vary, we are flexible. Some customers require spot consulting for specific issues or on an as-needed basis, others may require a complete implementation or solution architecture advice in certain phases of the project. SAP® APO offers a multitude of different planning methods in its modules SNP and PP/DS. Mapping business requirements to the right planning algorithm makes projects run significantly smoother. 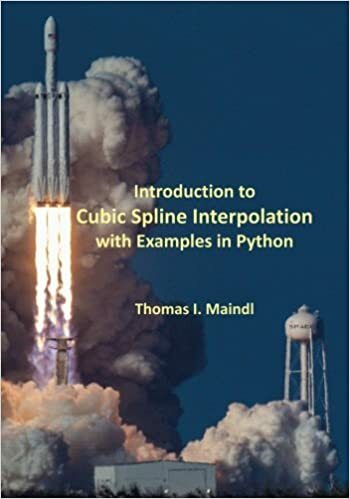 Also, project delays can be avoided by mitigating the risk of unrealistic expectations such as sequence-dependent setup operations in connection with MILP-based optimization. We help in laying out planning processes with the advanced planning modules of SAP® APO and selecting the right planning algorithm for the task. Rather than “classic” SAP implementation consulting, we see our role in process and algorithm coaching. Hence, we engage in solution architecture and algorithmic spot consulting. We specialize in training courses for the General Algebraic Modeling System (GAMS), a leading high-level system for mathematical programming and optimization. Covers all important aspects needed for getting up and running with GAMS in only three days. Provides a two-day GAMS introduction and two days of Energy and Power System Modeling. For specific GAMS training needs we gladly offer custom courses in Vienna or in-house at your location. Please contact us with your question or request, we look forward to working with you! Co-developed a smooth particle hydrodynamics (SPH) hypervelocity impact code featuring full elasto-plastic continuum mechanics and a damage model. High-performance parallel computing based on NVIDIA® CUDA™. A rocky 1 cm asteroid at a speed of 10 km/s cuts through a 1 cm aluminum spacecraft shielding. For better visibility the actual 3D SPH simulation has been cut in half. Disclaimer: the methods and codes mentioned in this section are leading-edge and hence of a scientific, experimental nature. Please reach out to us if you are interested in a project-based engagement. Mulitude of constraints on network flows and knots: cost, capacity, thresholds, etc. I’d like to thank you for the training course, also on behalf of the project team. It made a lasting and good impression on all of us. I am convinced that the information we got leaves us well positioned for the further course of our project. Many thanks for this great course! Dr. Maindl provided a lot of cases to help me to understand the new language. The most useful thing is that this course provides not only practical modelling, but also the theoretical background of each model. Because of this, I can apply GAMS to my research well. I really appreciate his lecture. Very nice – looking for future workshops! The course was really nice and I had opportunity to learn a lot from this. I learned GAMS for the first time in my life and it is a very powerful tool. I am really thankful for the course. Also, I attach photo files which are our commemorative photos. Thanks to you, I learned a lot about GAMS. Thank you so much for the great course, the exercises, … It was indeed very nice! Thomas I. Maindl is fascinated with converting scientific methodology into real, tangible profit. He developed and sold his first business application at the age of 16 and held expert and management positions in the chemical and software industries in the US and Germany for more than 15 years before founding the freelance business Dr. Maindl Consulting in 2009. 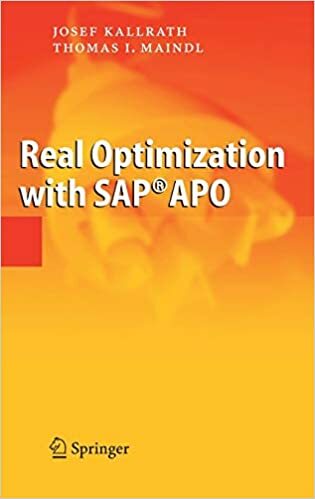 He successfully developed, implemented, and deployed optimization-based advanced planning applications with measurable ROI for customers in the chemical, energy, high-tech and other industries around the world and wrote the book “Real optimization with SAP© APO” (Springer). Presently, he focuses on delivering spot consulting and seminars & training on challenging topics. 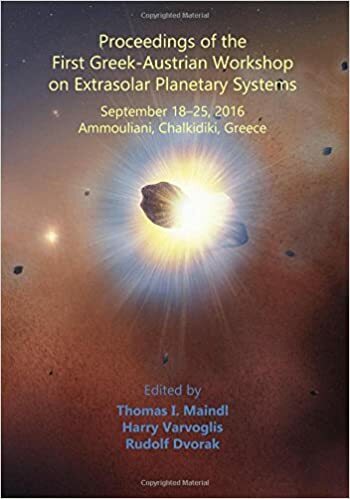 Dr. Maindl earned his MSc and PhD degrees in astronomy from the University of Vienna, Austria and is still an active scientist. He has published numerous research papers in astrophysics, edited a book on extrasolar planetary systems, wrote a textbook on cubic spline interpolation, and delivers first-class lectures on astrophysics, applied numerical mathematics, scientific high-performance computing, advanced planning, logistics, and supply chain management at universities and business schools internationally.